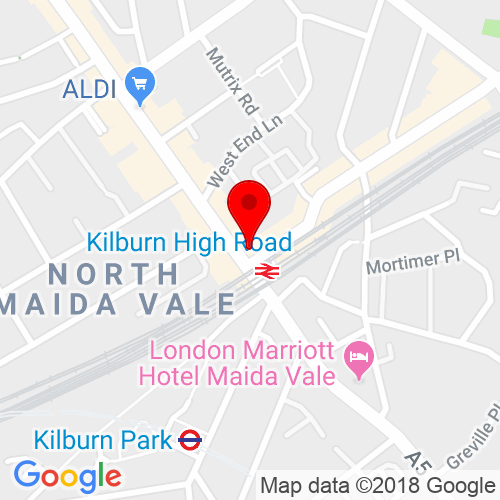 Kilburn High Road tube station is a short walk to the salon location. Kilburn High Road bus stop is around the corner on Belsize Road. Parking is just around the corner from Kilburn High Road. Click here to see the current price list for Rush Kilburn. Rush Kilburn has the perfect atmosphere for you to escape the hustle and bustle of Kilburn High Street. 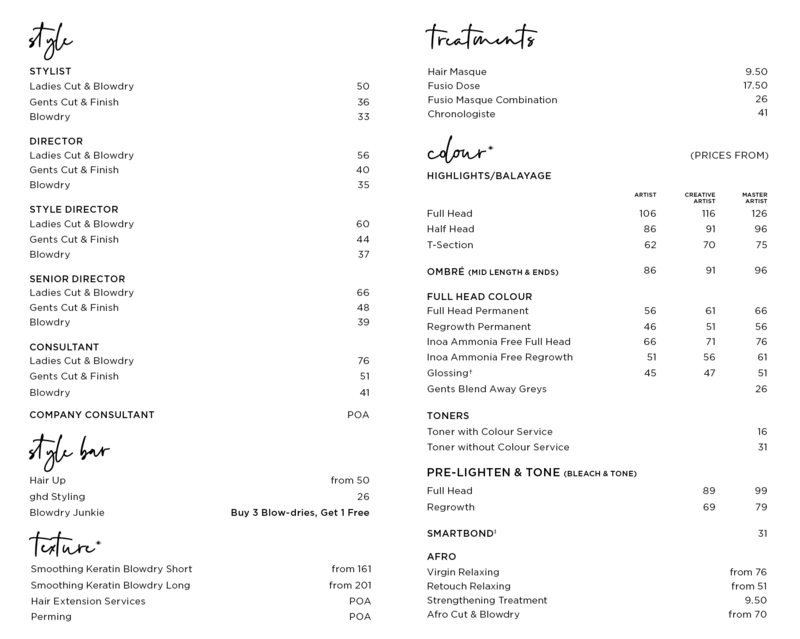 At 44/46 Kilburn High Road, London, NW6 4HJ you will find the beautifully modern Rush Kilburn salon with its team of friendly, skilled staff always at hand to answer the simplest of questions. No request or enquiry is too small, making you feel right at home. Surrounded by independent & specialist shops and down to earth market traders there are friendly faces everywhere you look. The Rush Kilburn team will travel to all lengths to ensure your visit is one to remember we offer you an array of hot or cold refreshments and nibbles to start. Your visit then steps up a gear as you enjoy a relaxing indulgent head massage in a tranquil environment. Then all we ask of you is to sit back and enjoy your favourite magazine while your stylist creates a bespoke hairstyle created and suited just to you. Come and take a seat in our salon, sit back, relax and enjoy the improved new you. 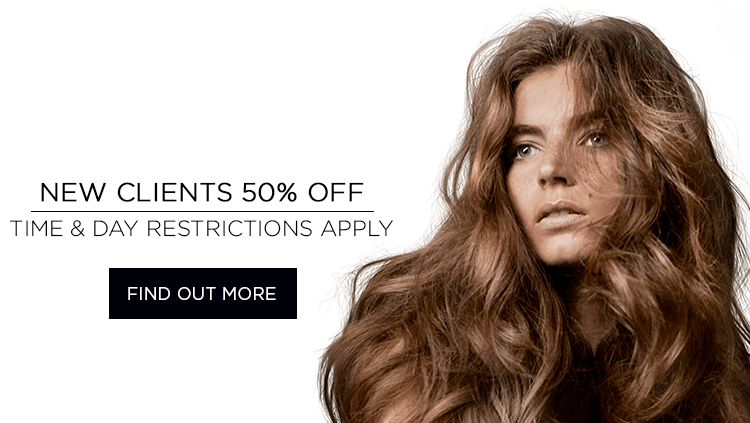 Rush Kilburn’s 50% Off Colour Day is Tuesday. My first thought when I saw this new hairdresser on the high road was phew - a quality establishment here at last! From the substantial new customer discount, to the personal welcome at the front desk and the comfort of the decor, to the attention I received from all the staff I was happy from the start. My hair feels so much softer. Well done Nita and the team! Glad you have come to Kilburn! Great Service and amazing atmosphere! My hair looks amazing, soft and healthy. I have already booked my next appointment for cut and highlights.